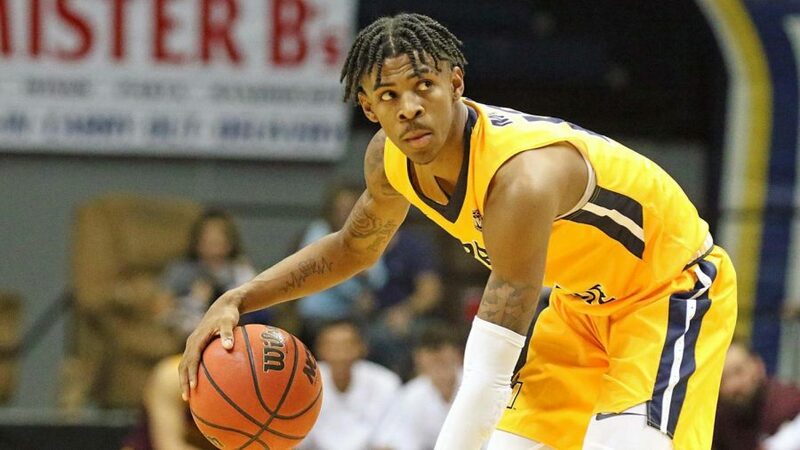 Murray State Racer’s Ja Morant has had multiple dominant showings during the last 15 games, earning him a top ten spot in various NBA mock drafts all over the internet, the recently created draft from Sports Illustrated has Morant projected to go third. As of now, Morant averages 23 points, 10 assists and he scored 17 and recorded 14 assists in his last showing against Southeast Missouri State. Morant is the No. 1 player in the nation in assist rate at 56.4 percent. The game before against UT Martin, he scored 26 points with 18 assists. Morant and the Racers are 13-2 and head to Charleston and play Eastern Illinois on Thursday.